Dana is the Creative Director for PhilanthroMedia. She is a 24-year-old screenwriter and director, and founder of the small independent production company, Where's My Sled? Productions. Dana graduated from Swarthmore College in 2006 with a double major in History and Film & Media Studies, and participated in NYU: Tisch School of the Arts BBC program in London in 2004. 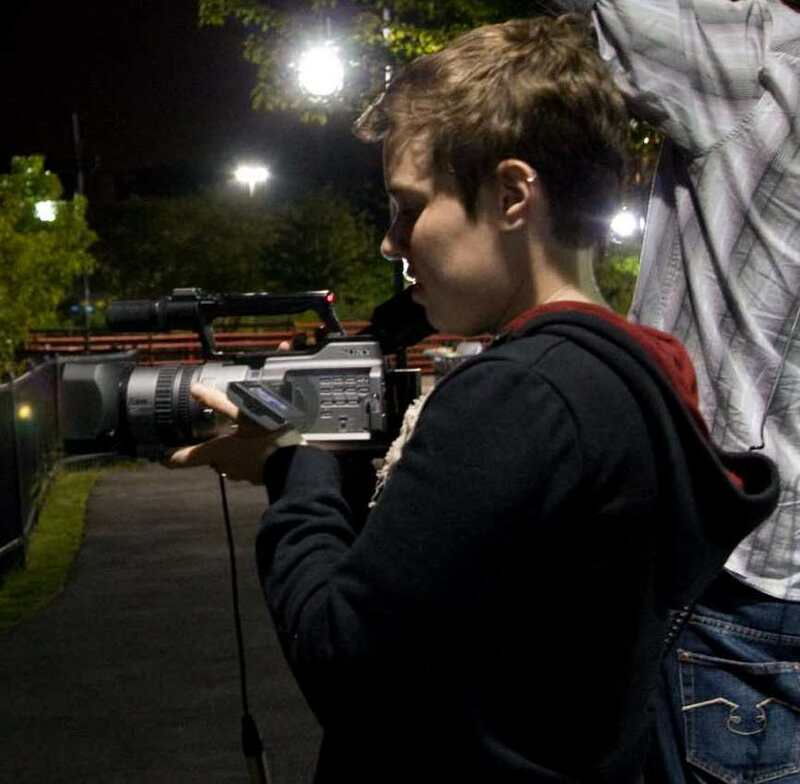 Dana takes an interdisciplinary approach to her study of film, combining production methods with work in theatre and history to discover how media can be applied to different fields of study. Her passion is using media to educate those members of society who wouldn't ordinarily seek out certain information. View an archive of Dana's posts here.